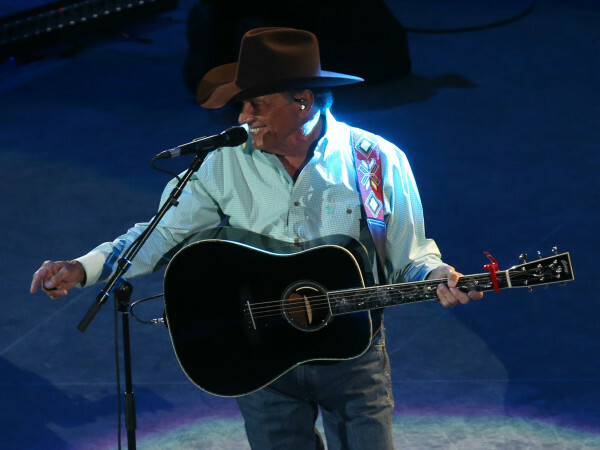 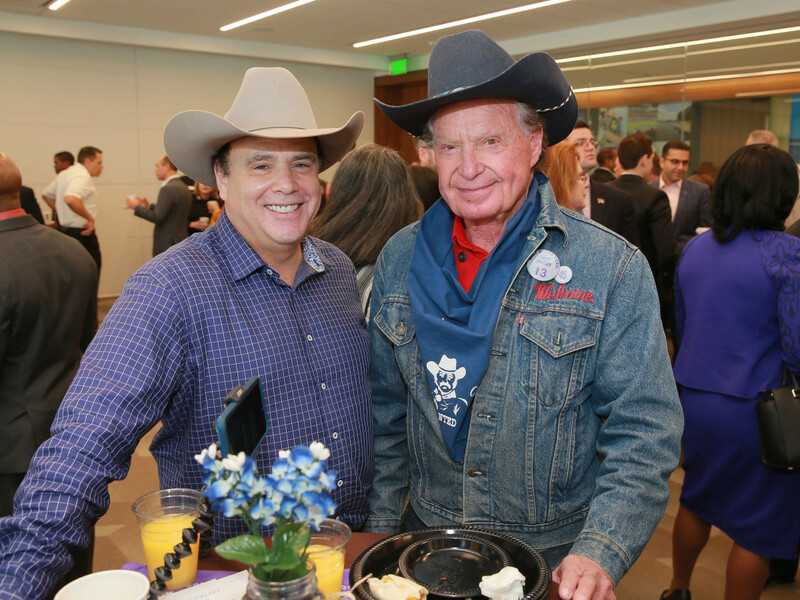 What: 2nd Annual Mayor’s Rodeo Kickoff Breakfast. 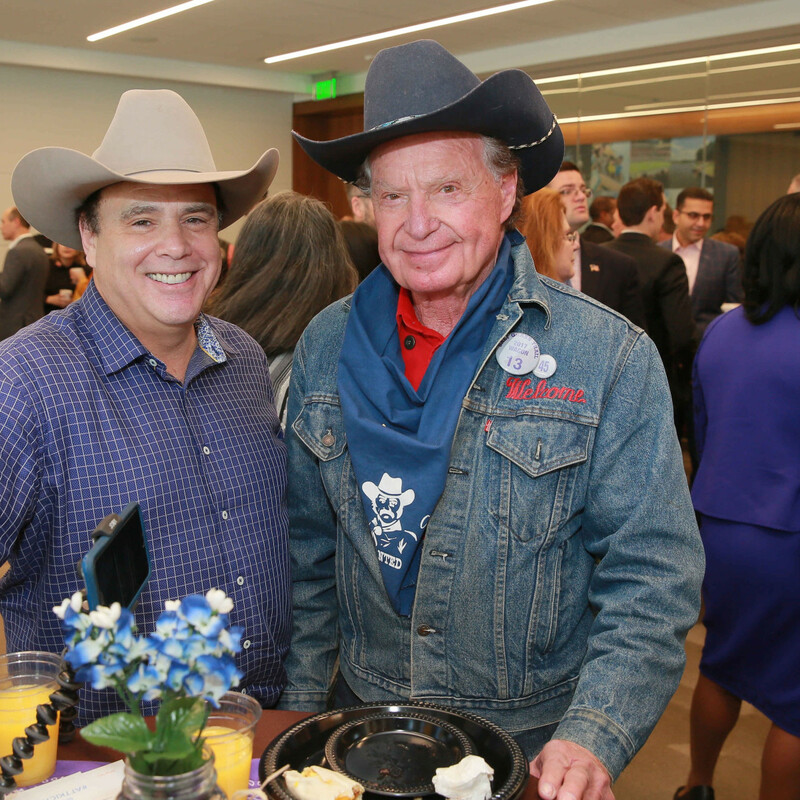 Where: Greater Houston Partnership Offices at Partnership Tower. 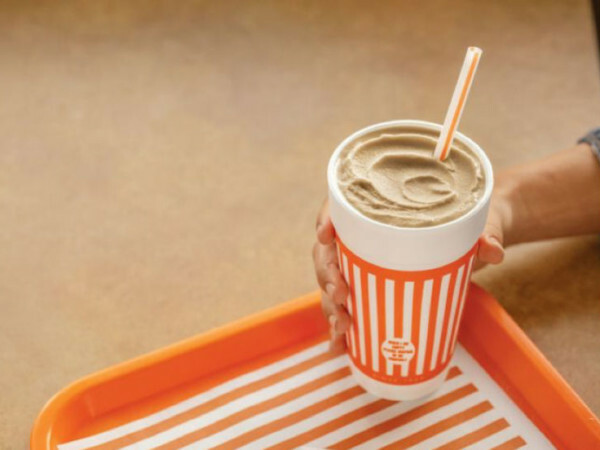 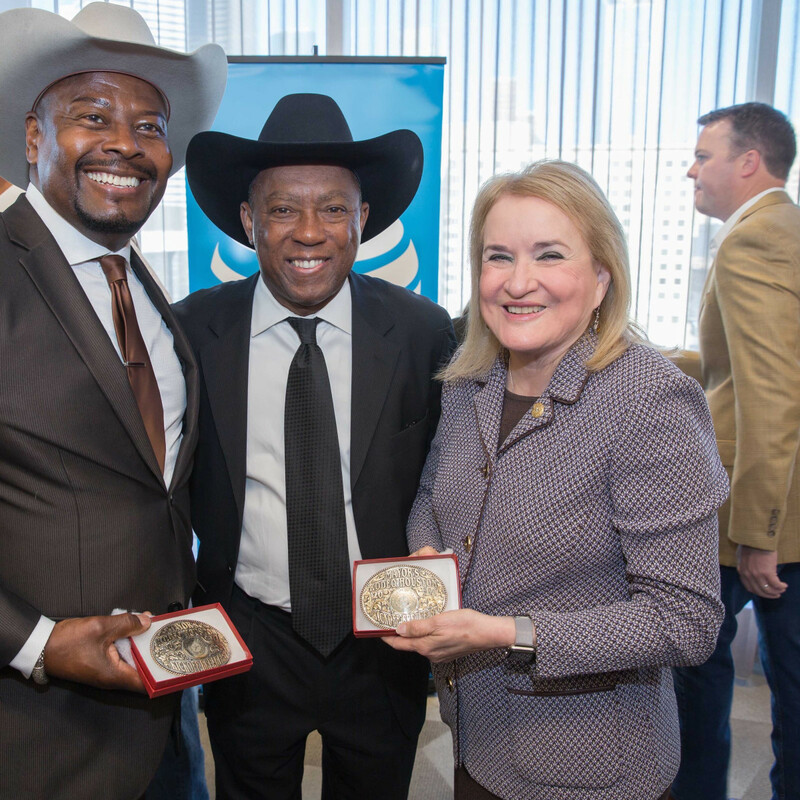 The scoop: For the second year in a row, AT&T hosted a breakfast for elected leaders and community officials to highlight the economic and social impact the Houston Livestock Show and Rodeo has on the city of Houston. 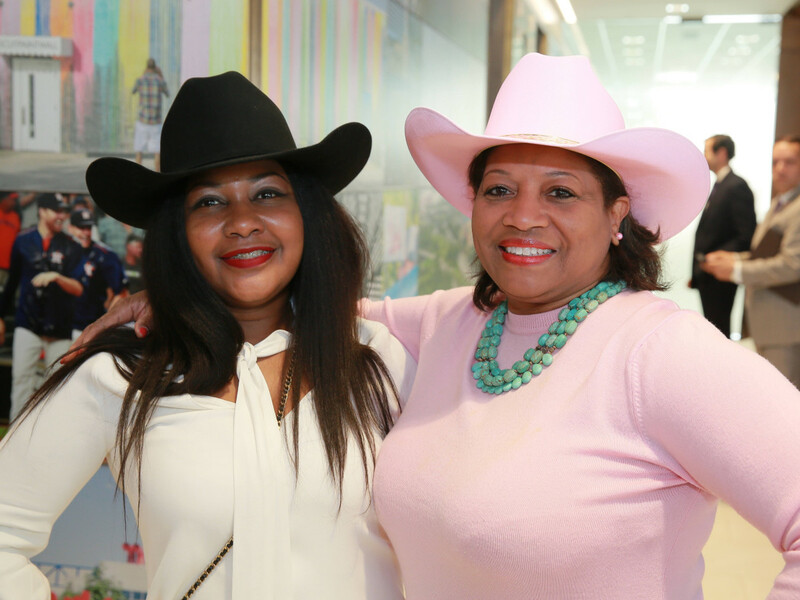 More that 130 guests dropped by for breakfast tacos and many dressed up in western wear for the occasion. 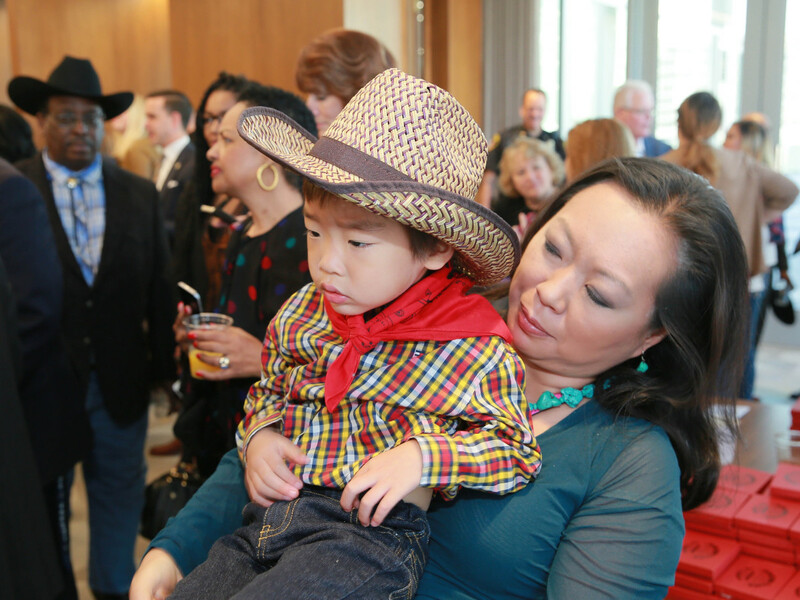 Houston Airport System director of community relations Rhonda Arnold dazzled the crowd in a pink cowboy hat that matched her sweater while Winston Wu, the son of ABC13 reporter Miya Shay and State Representative Gene Wu, was the best dressed littlest cowpoke in a straw cowboy hat, checked shirt and red bandana. 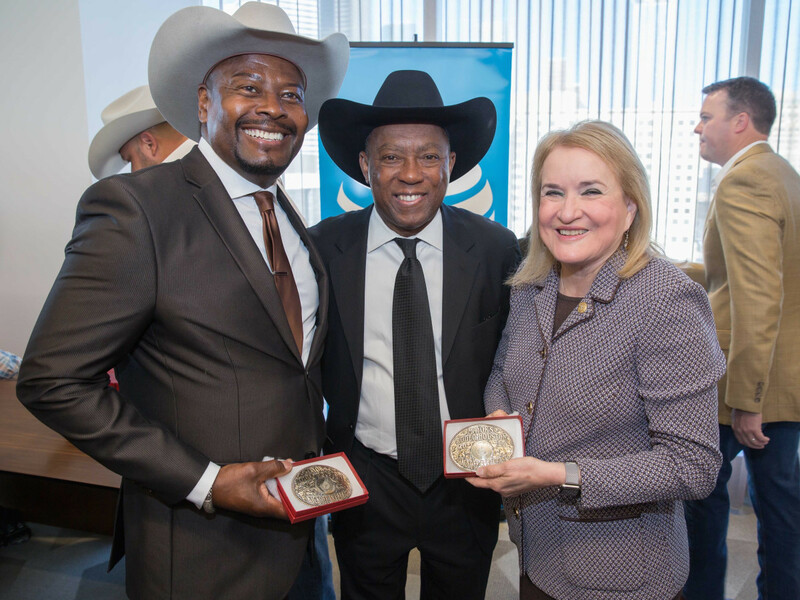 Western wear retailer Mike Cavender presented Mayor Sylvester Turner with a black cowboy hat, and the mayor seemed pleased that it fit perfectly. 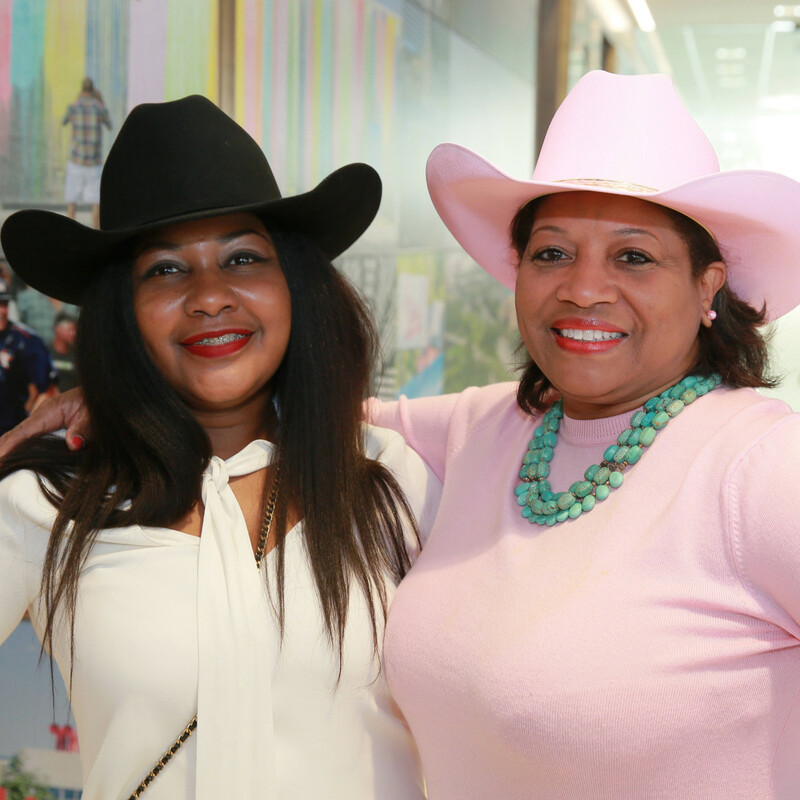 Turner used the opportunity to ask corporations and community leaders to support and participate in the Hire Houston Youth summer jobs program. 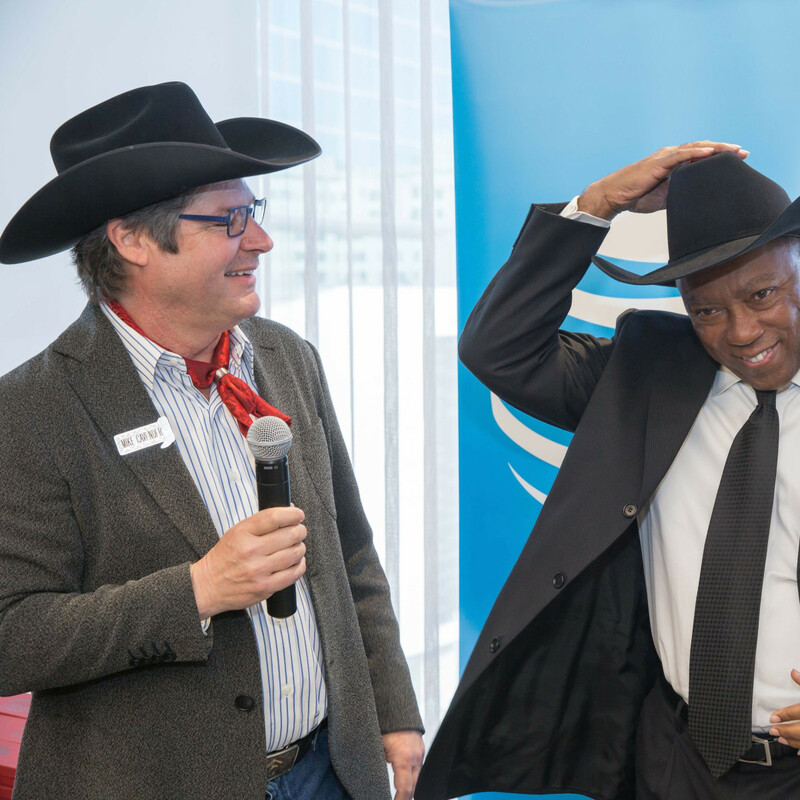 The program links government institutions, business, community organizations and schools to offer internship and job opportunities to young people between the ages 16 and 24. 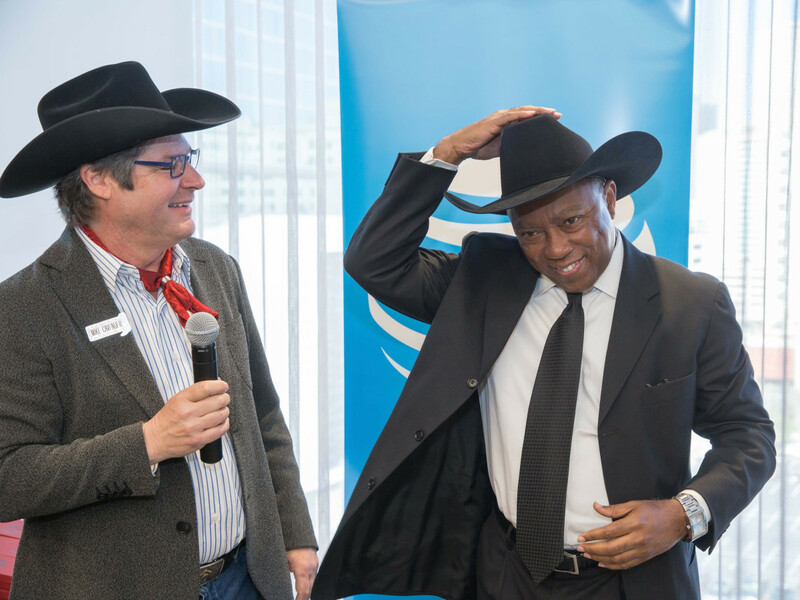 AT&T presented HLSR chairman Jack Lyon and Terrence Fontaine, chair of the Rodeo’s Black Heritage Committee, with a $25,000 donation to the Houston Livestock Show and Rodeo Educational Fund, which provides scholarships for students seeking opportunities in higher education. 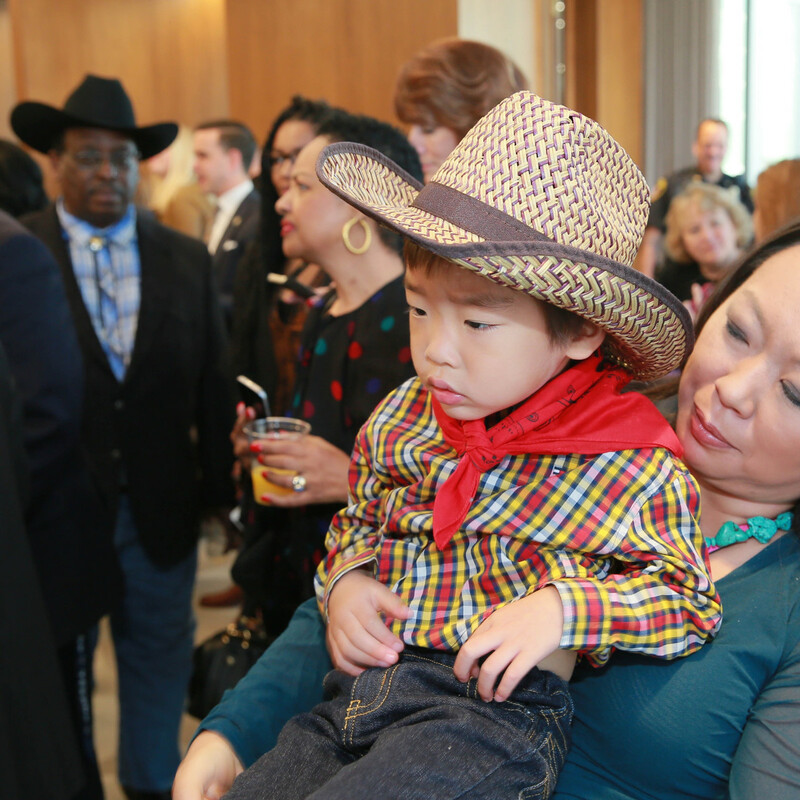 Who: Seen in the crowd were Welcome Wilson, State Senator Sylvia Garcia, Harris County Sheriff Ed Gonzalez, Houston Fire Chief Samuel Pena, City Controller Chris Brown, Houston City Council members Mike Knox and David Robinson, Clarence Miller, Jane Cummins, Bob Borochoff, Claudine Simpson, John Broussard, Marie T. Le, Amanda Flores, Lollie Ramirez-Bennett, Thessalonian LeBlanc, Sanjay Ramabhadran, and AT&T regional vice president Kerrick Henny.